This product is good in terms of mixability and results but the taste is super weird, to me. It's really chocalatey to start off but then the synthetic banana flavour hits. Not great. Also, it says to use one scoop for 96cals and 20g of protein but I've been using 2 scoops. 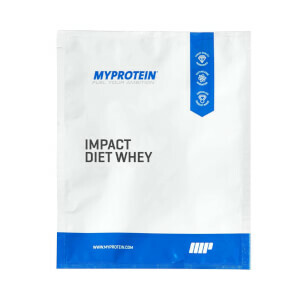 Still less cals than Impact Diet Whey but more protein! Tastes good and isn't as creamy as other diet shakes. I enjoyed the taste- Toasted marshmallows. It's thick enough to fill you but not so it is really watery. I have tried other shakes and most just taste very milky, even with adding water. This does not which suits me. I mix the Toasted Marshmallow with almond milk. It's very smooth and not too sweet. Despite being so light, it does make me feel ready for my workout and to start my day! Definitely switching to this as my morning shake. Really lovely flavour, powder mixes well. I've been mixing mine with water but imagine it would be lovely and creamy with almond milk! Just what I've been waiting for ! 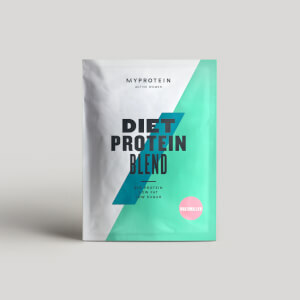 I have been drinking protien shakes on and off for the past two years and where I have noticed some effectiveness I have felt like they have been more of a habit rather then them fully helping me to attain my goal. 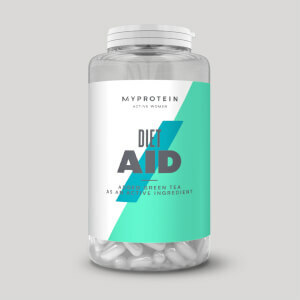 However with this I feel like it is truely helping to not only sustain my weight but also helping me to loose those few extra pounds that had before been so hard to shift. 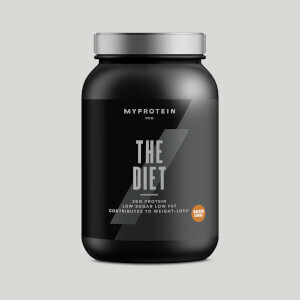 I was dubious at first but as I normally order the normal diet whey I thought I would give this ago. I ordered it in Chocolate Fudge Brownie and the taste is amazing ! It really holds sweet cravings at bay ! Would highly recommend and I can't wait to try the other flavours. Almond milk, coconut milk and skimmed milk. So I know it's not all about the flavour but packing in 20g protein and under 100 cals to create a shake that tastes far too naughty is an amazing find!! I got the chocolate fudge brownie flavour and mixed it with half almond milk and half water. It tasted unreal and was a perfect morning shake. Can't wait to try the toasted marshmallow one next. Loved this, i had the brownie flavour which was really nice! Flavour tasted quality! I was interested to try this new low calorie whey especially with all the vitamins included as I'd usually add some vitamin powder if i make a smoothie or have a separate multi-vit daily. I loved the taste of this and the Strawberry and Cream was so creamy. I can't wait to taste the rest of the range and will have to buy some sample sizes of the other flavours to take with me to work.